Everything you make on today’s course you will take home. Come and meet our Bakery lecturer, Tom. 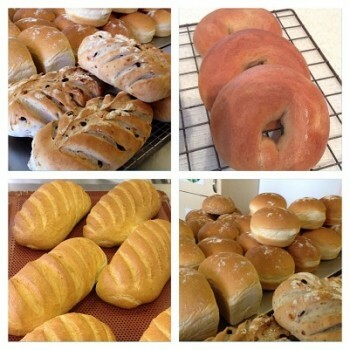 Under his guidance you will produce a range of artisan breads and rolls. Be prepared for a full hands on approach as you hand-make your goods with a variety of finishes and flavours. If your favourite bread product is not shown, please contact us as we are sure we can help and will be able to arrange a course to suit you. Be the first to review “Artisan Bread” Click here to cancel reply.